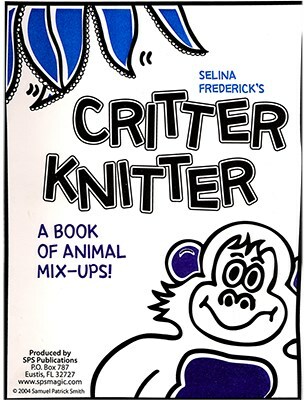 Spectators mix and match segments from a book of funny animal pictures to create a wacky looking critter. For Example, they can combine the head of a moose with the body of a chicken and the tail of a fish. When the performer's prediction is removed from an envelope, it is the same combination of artwork which was randomly selected by the spectator!